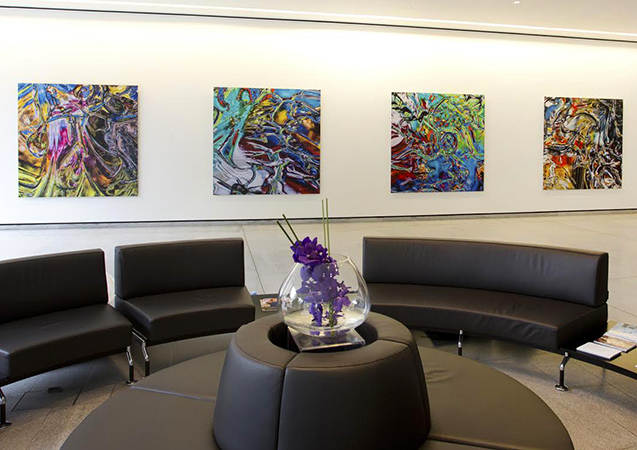 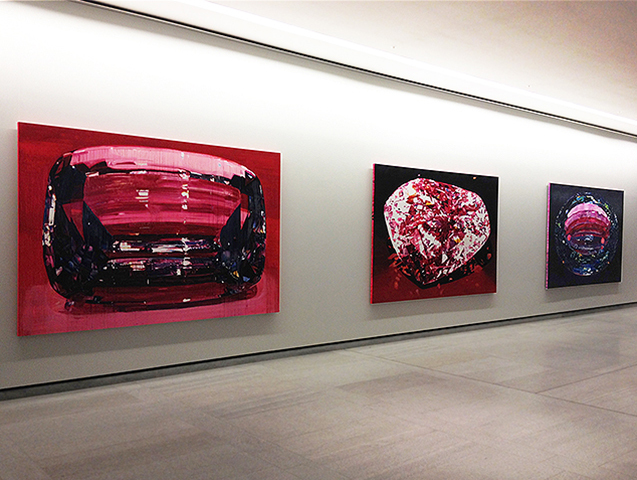 We provide innovative and thought provoking artwork to compliment offices, boardrooms and public areas. 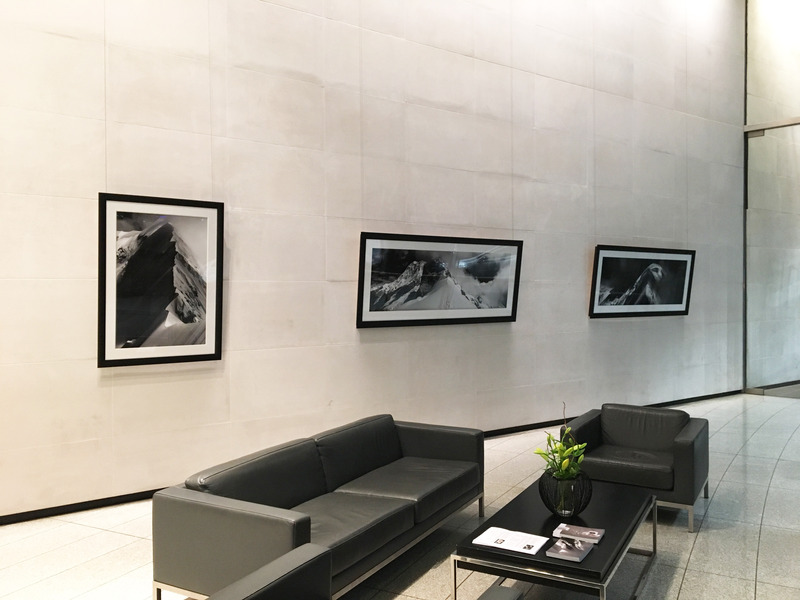 We specialise in exhibition programmes for corporate receptions where artwork changes several times a year to renew and revitalise the space. 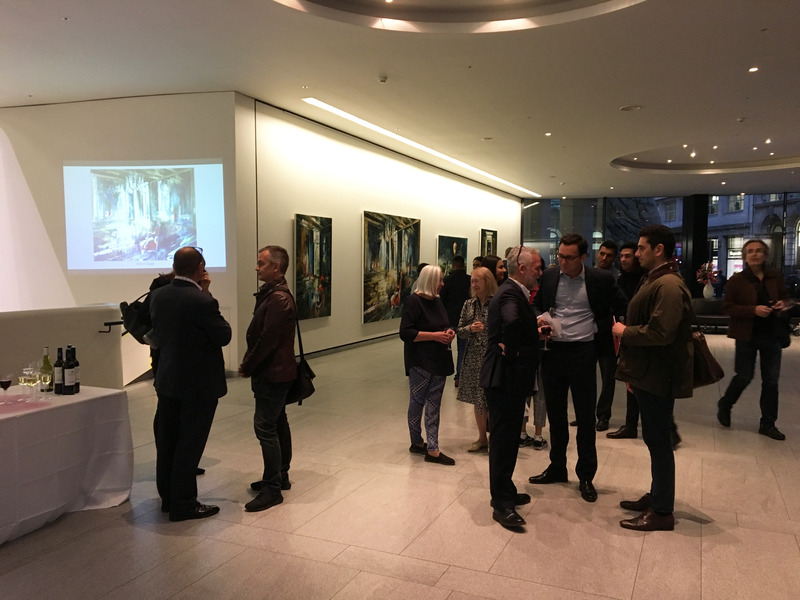 Regularly changing artwork benefits both tenants and visitors by creating a new visual platform and positive cultural identity in the workplace as well as supporting local artistic communities and helping towards corporate social responsibility achievements. 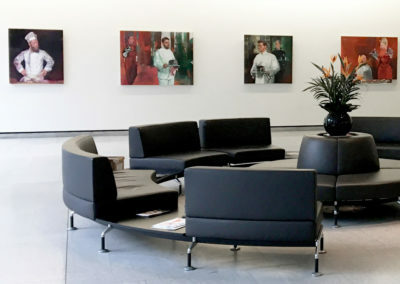 For private clients we get to know your likes and dislikes, home aesthetic and particular style. Whether you are looking to fall in love with an artwork or purchase an investment piece, we can provide the perfect addition to your collection. 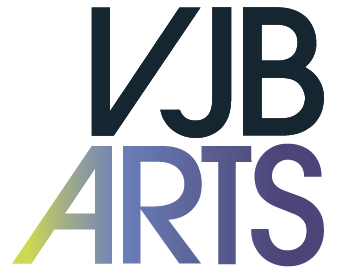 VJB Arts is happy to work with architects and interior designers during their design process to merge existing artwork or site-specific commissions into developments. 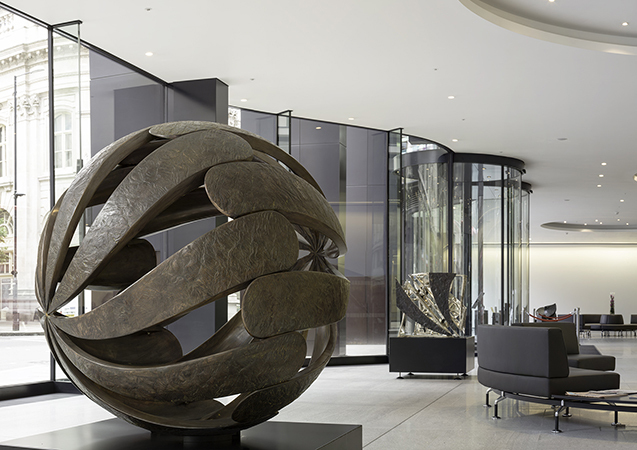 This advanced planning allows such elements as plinths and lighting to be built into the fit-out, ensuring artwork blends fluidly with the surrounding environment and integrates with corporate branding. 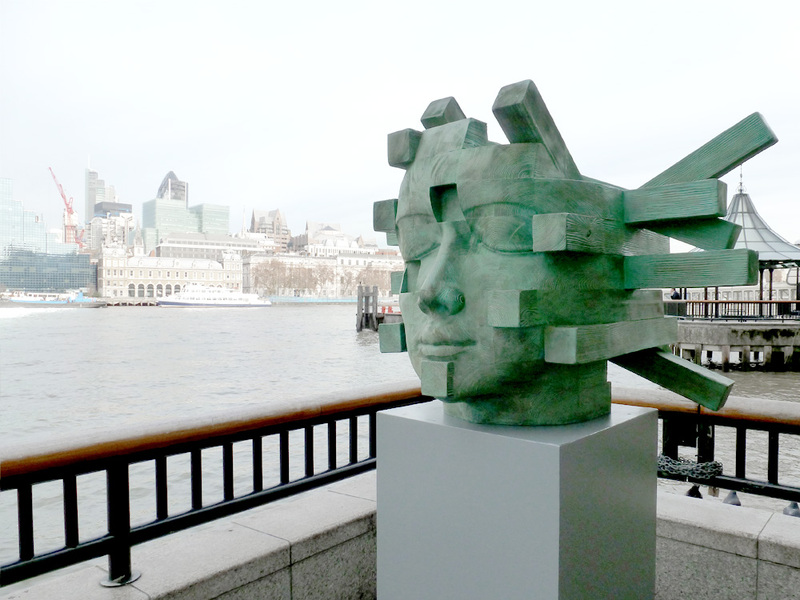 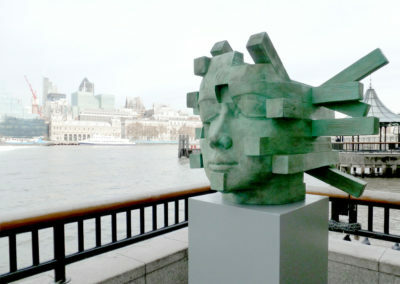 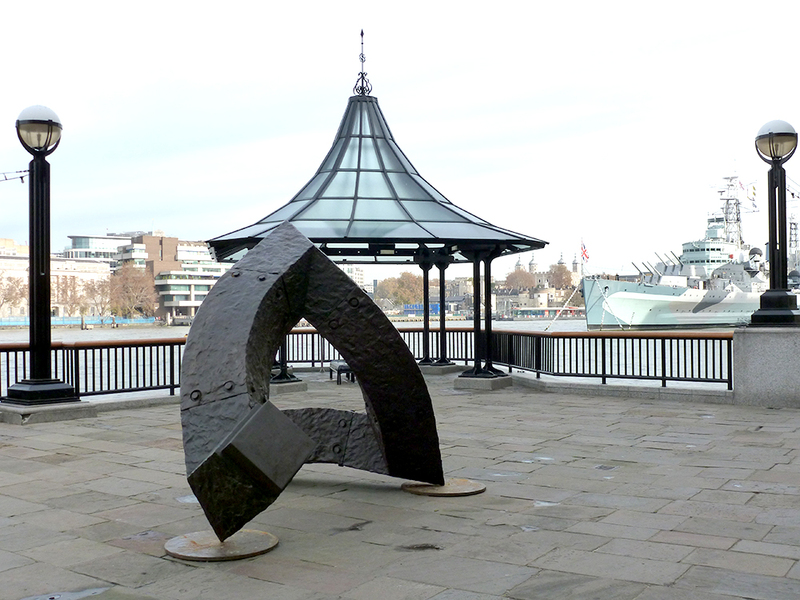 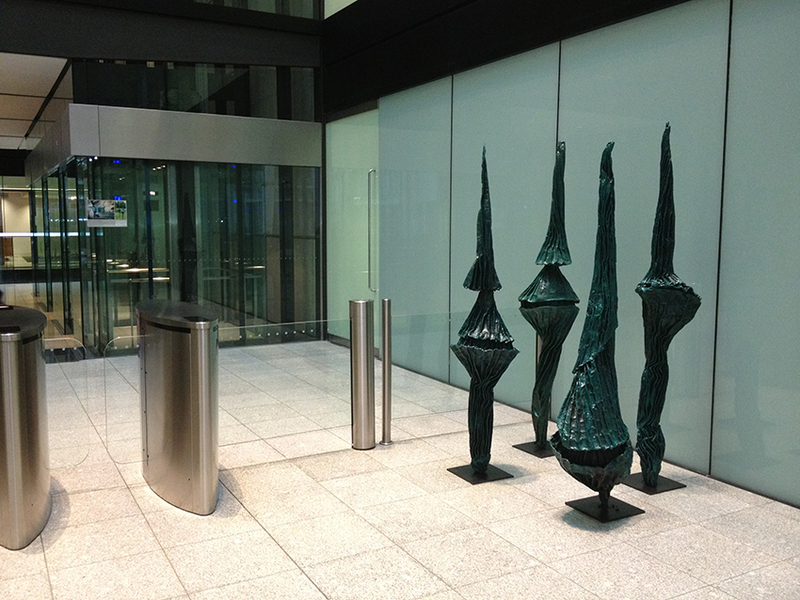 For developers and those with public art requirements, VJB Arts can formulate art strategies, commission briefs, create planning applications, art contracts, and project manage the entire process from conception to installation, completing on schedule and on budget. 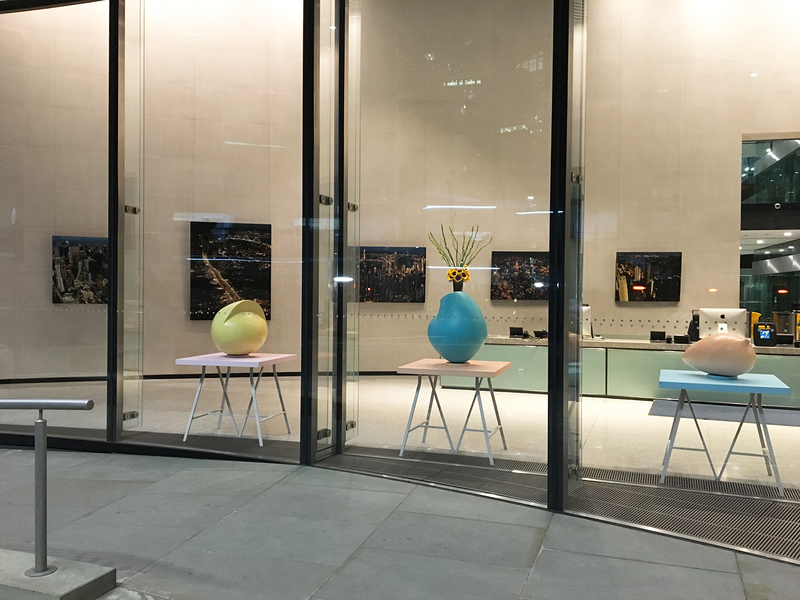 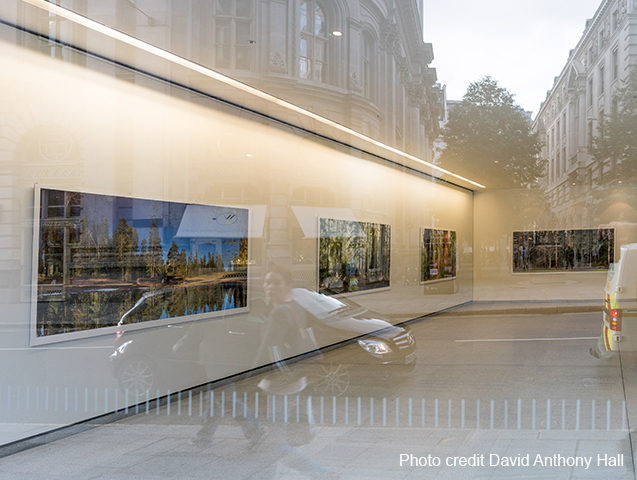 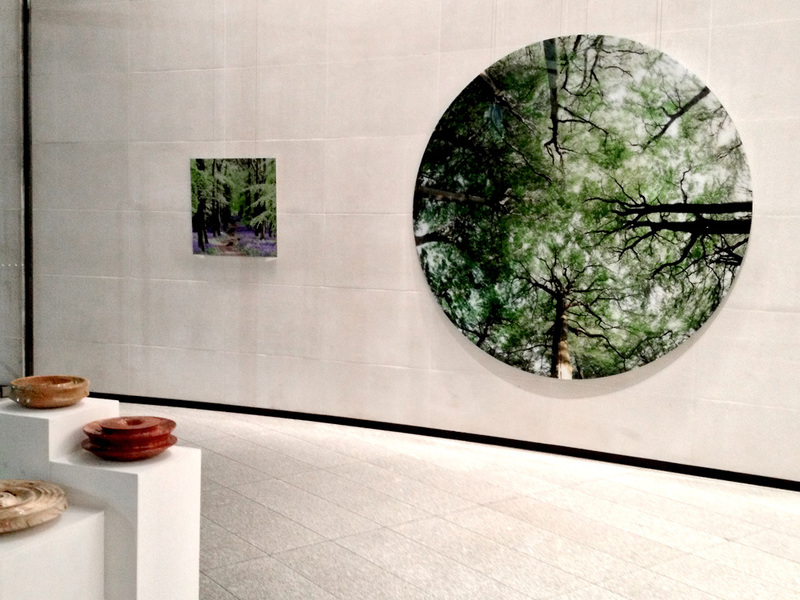 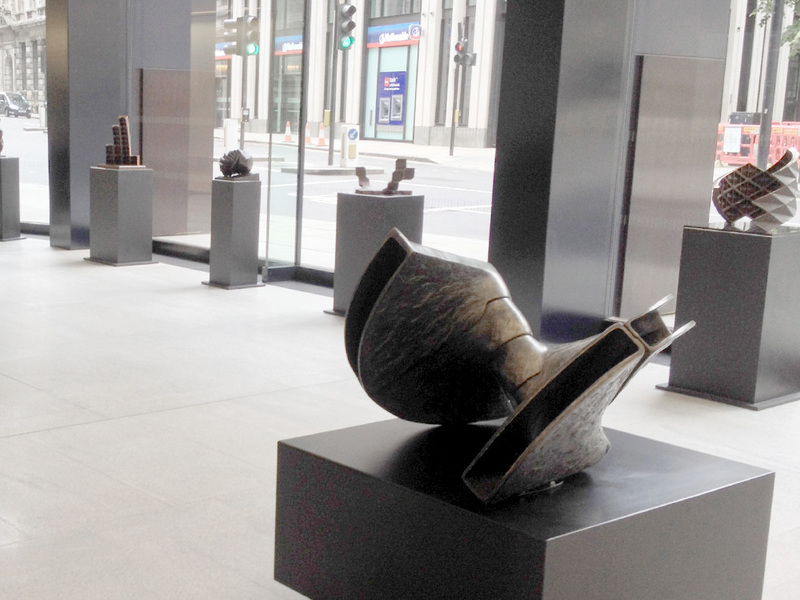 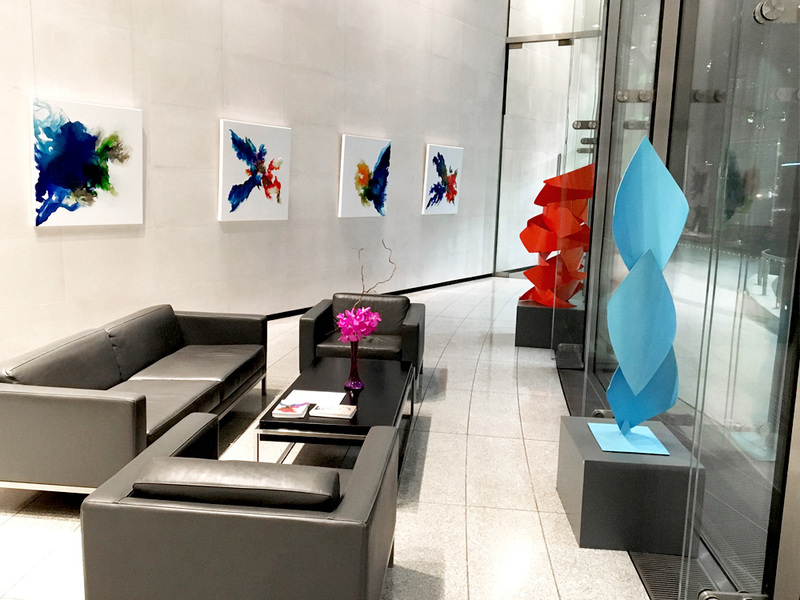 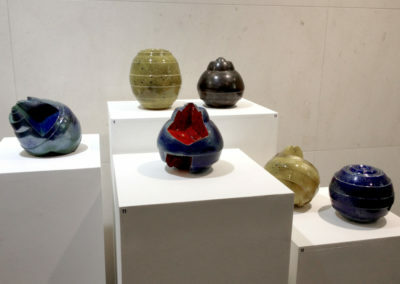 With a magnificent glass fronted reception, 60 Threadneedle Street has hosted a revolving exhibition programme since its opening in 2009. 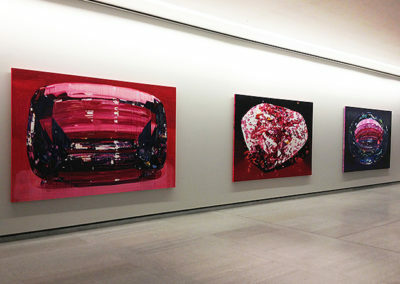 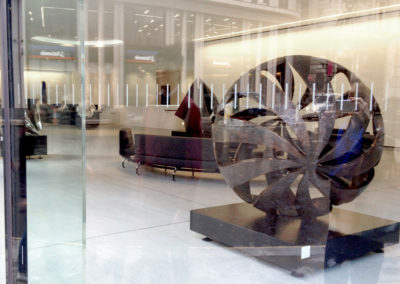 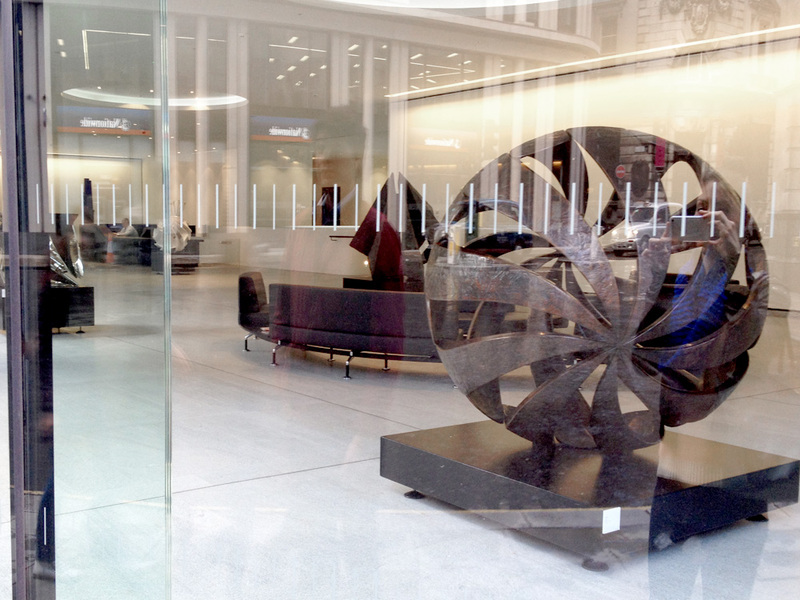 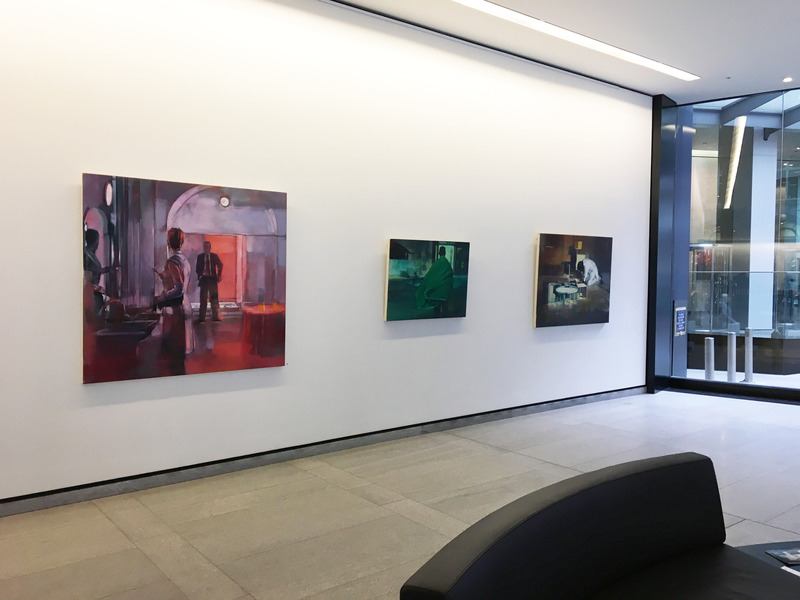 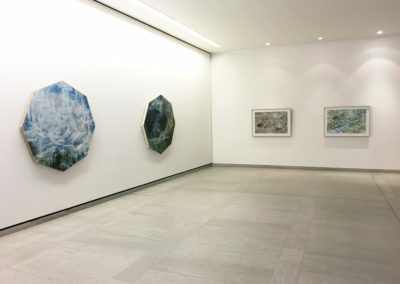 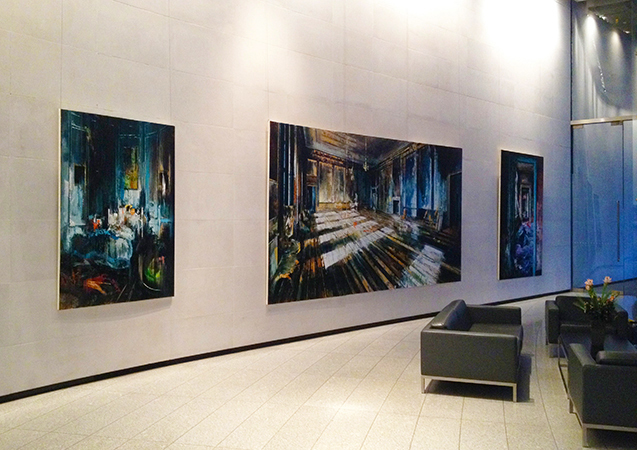 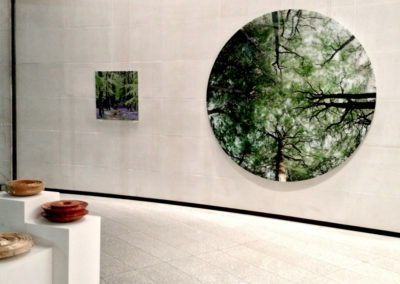 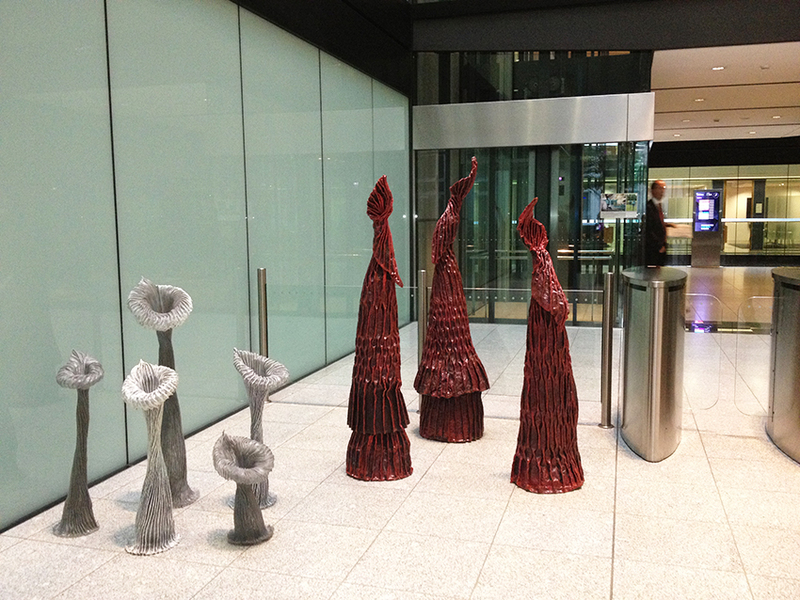 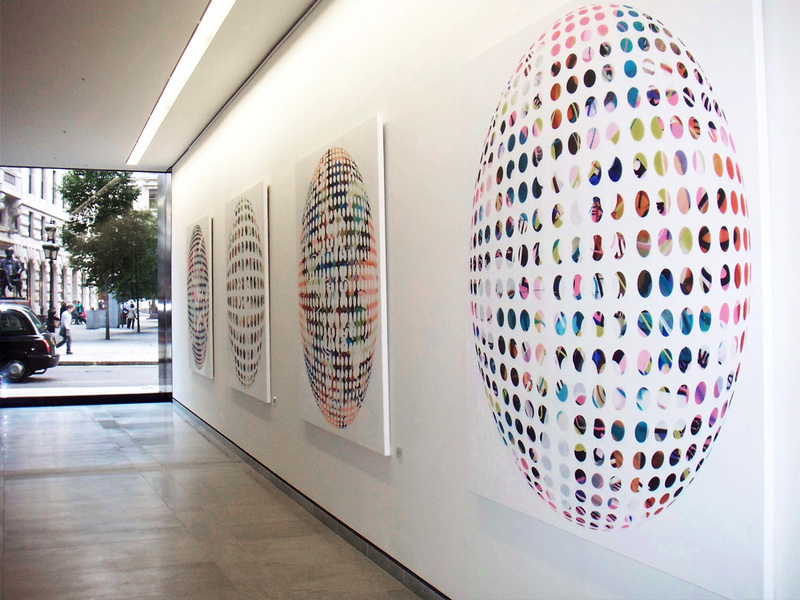 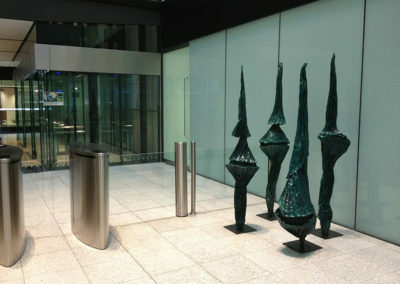 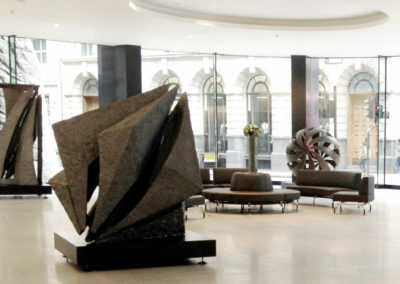 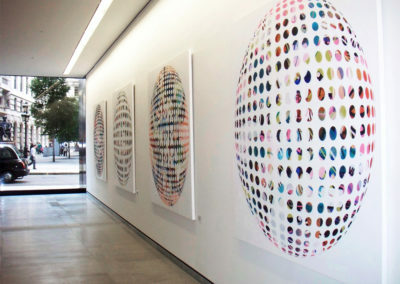 10 Gresham Street, a Foster and Partners designed space, regularly exhibits large 2D artwork alongside innovative sculpture in a revolving programme. 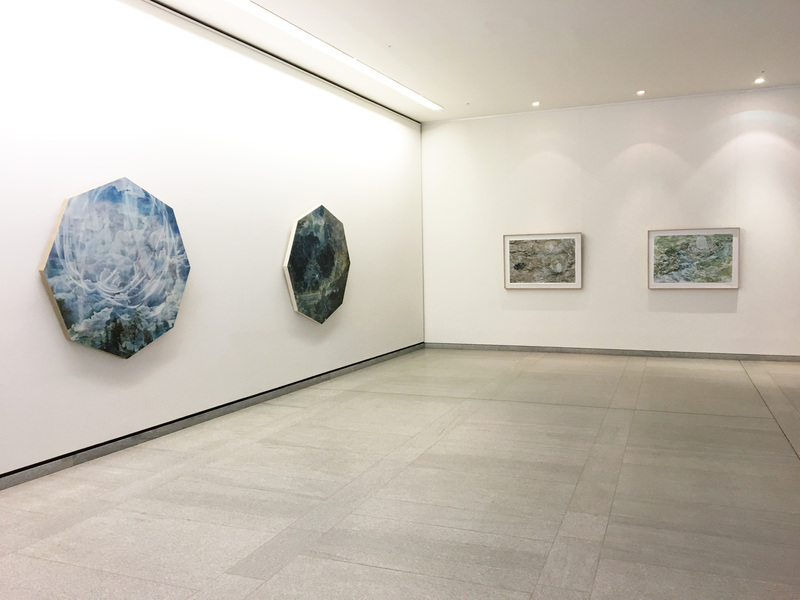 We receive a vast number of requests from artists asking to be included in our art programmes, and while the exhibitions are competitive, we are always willing to review new work by UK based emerging and established artists. 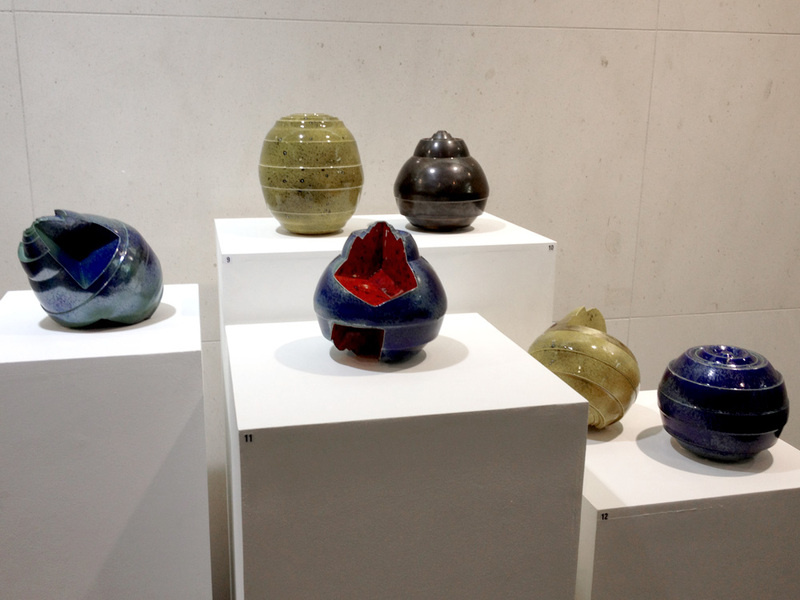 If you would like to put forward your work, please do email us. 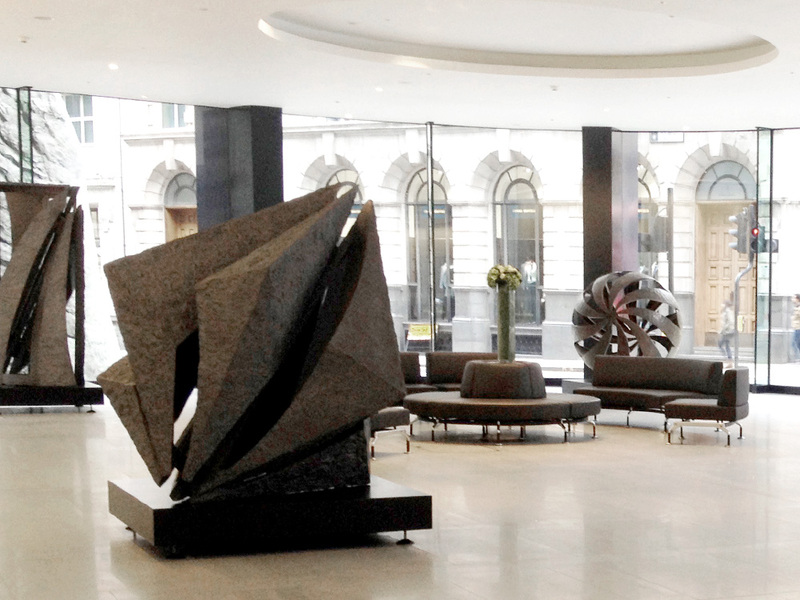 Whether you’re a private individual or business, let us help you experience top service, friendly advice and creative ideas to suit your needs.